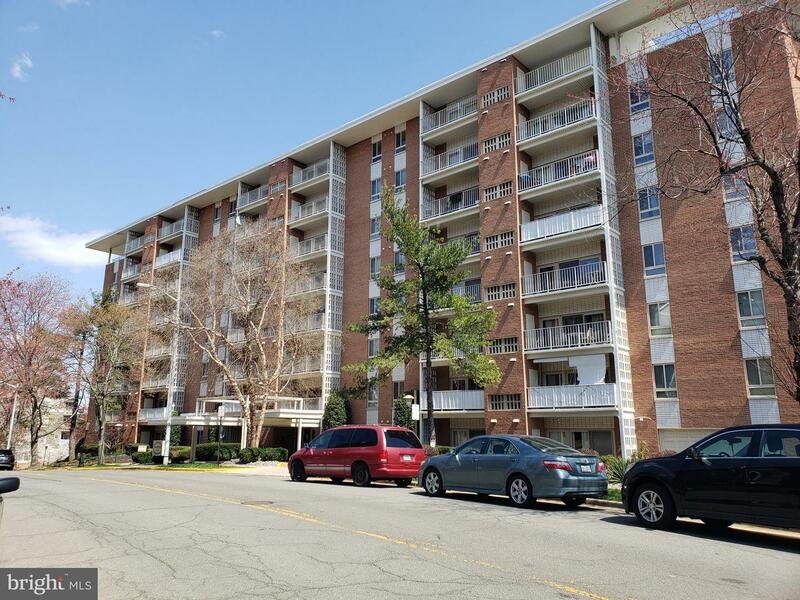 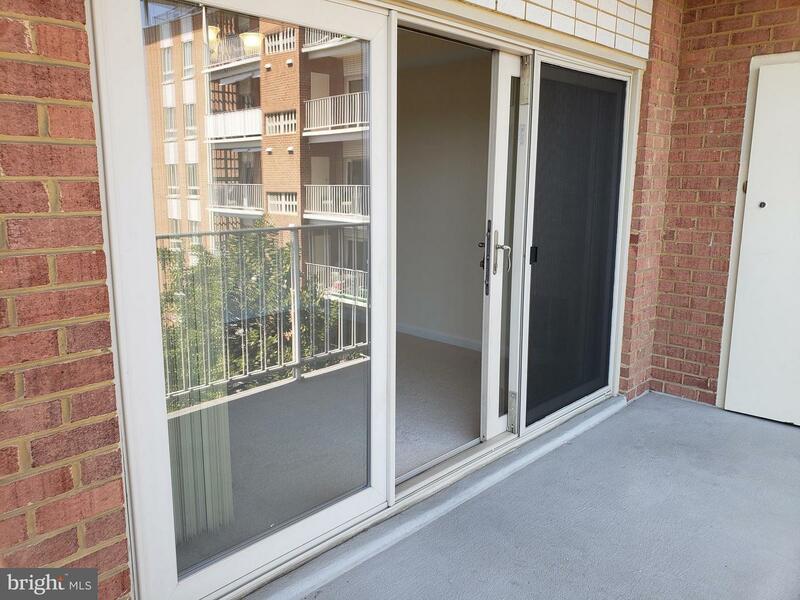 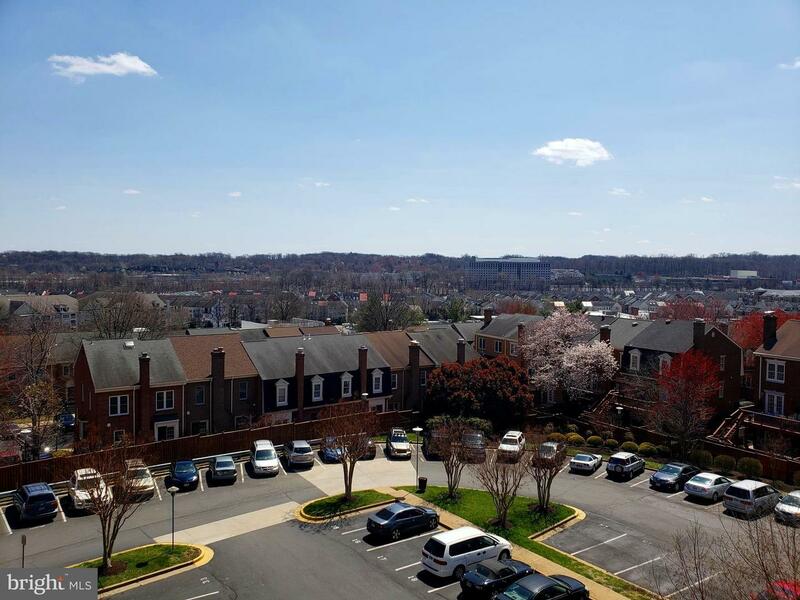 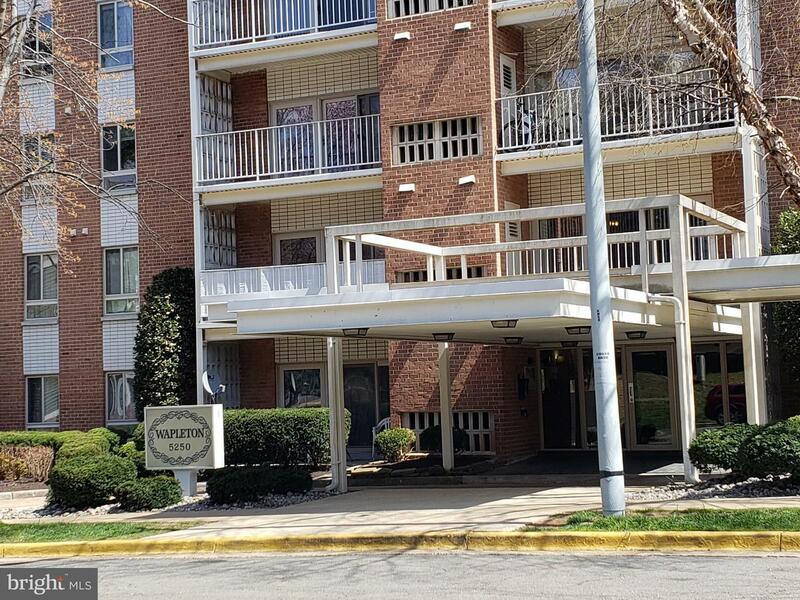 Affordable living in Alexandria. 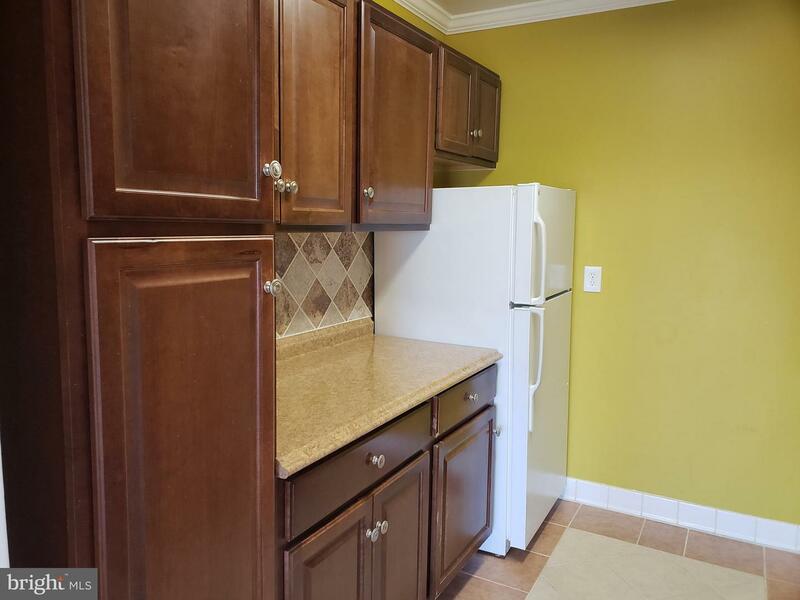 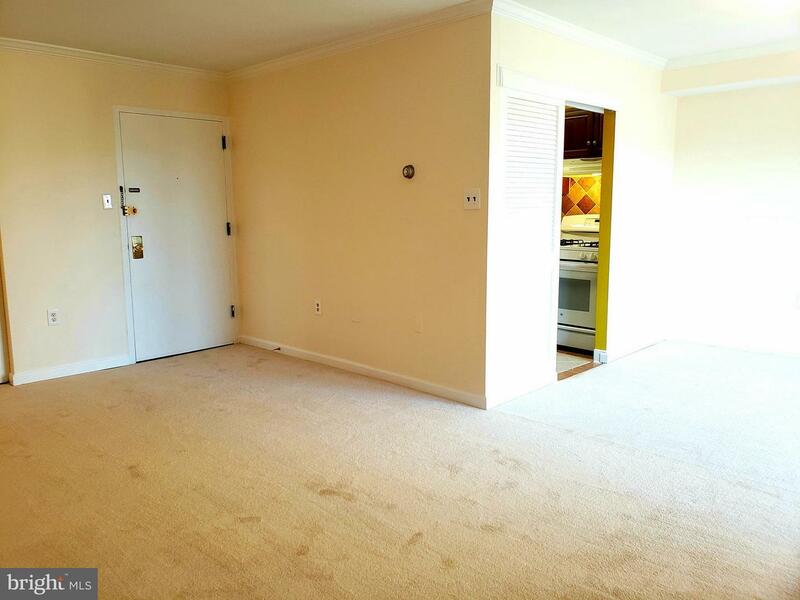 New carpet & fresh paint, updated cabinets and appliances. 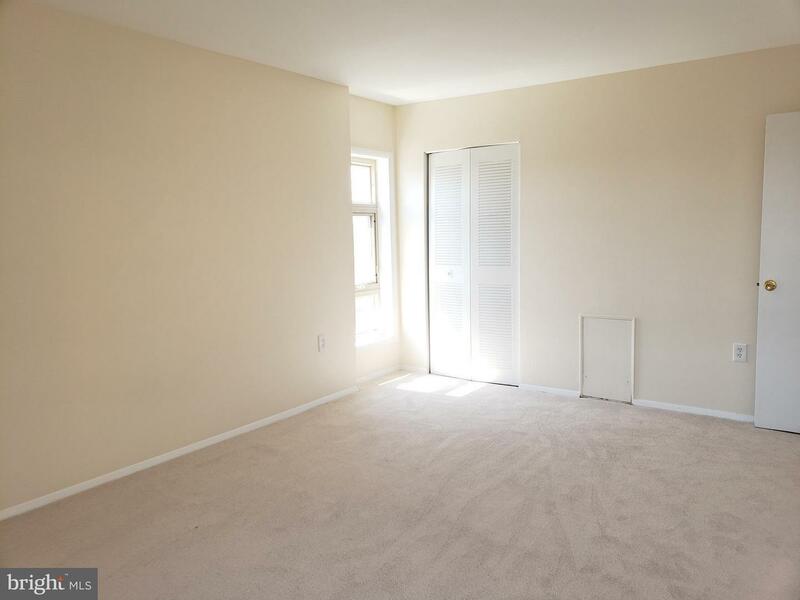 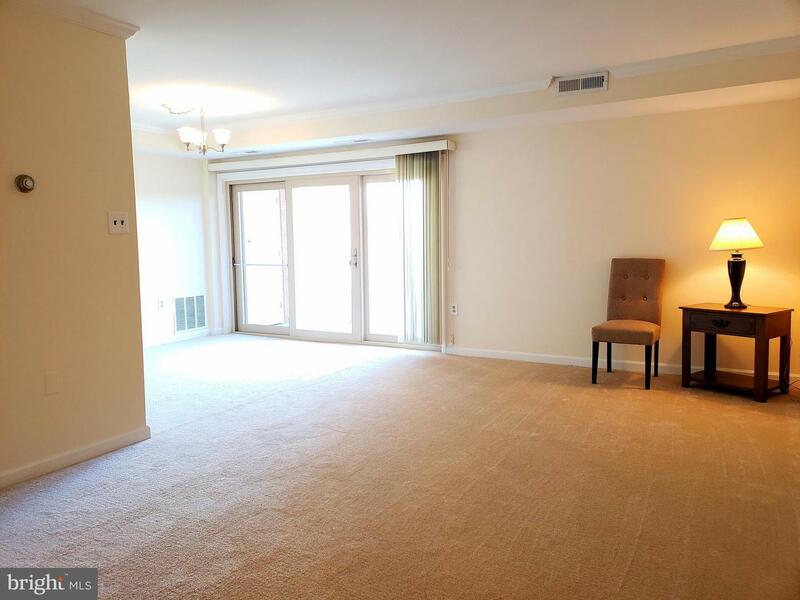 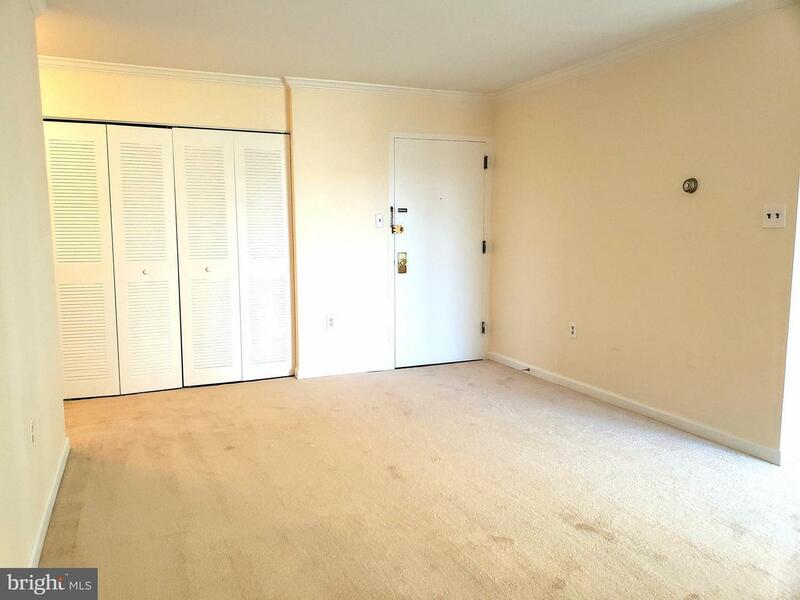 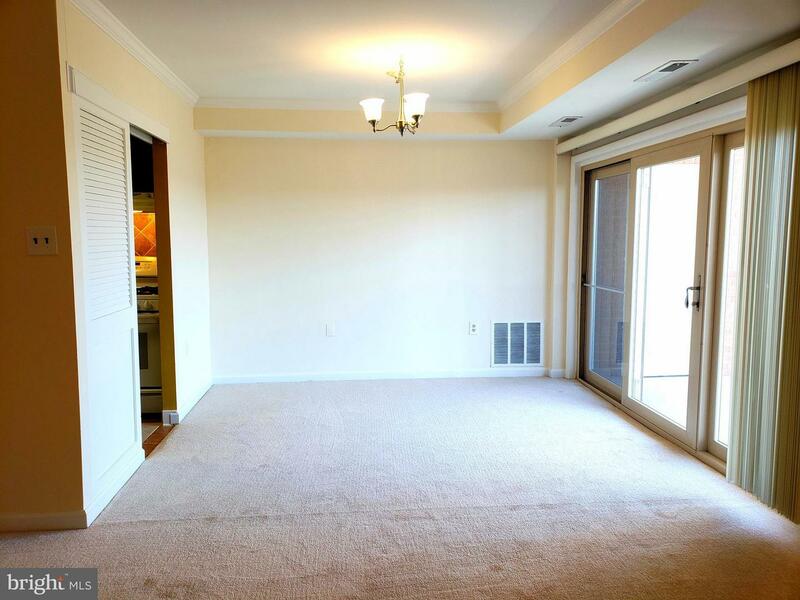 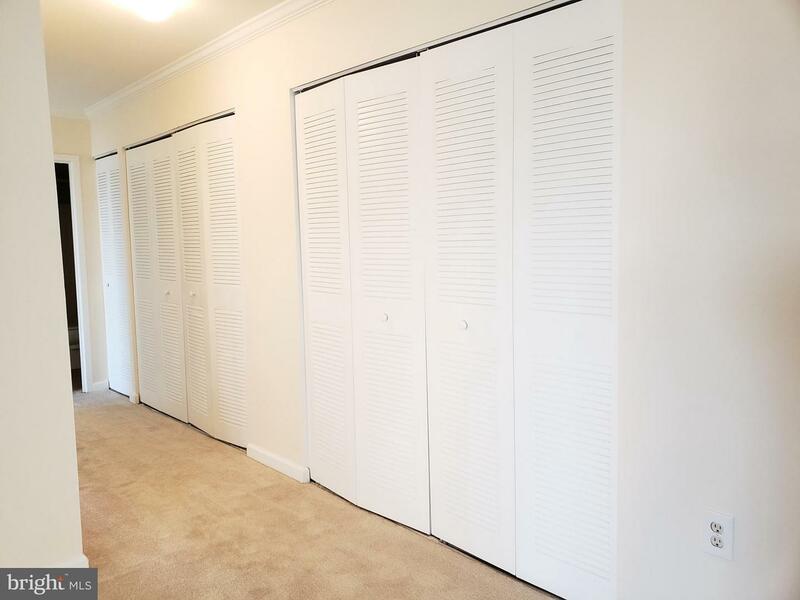 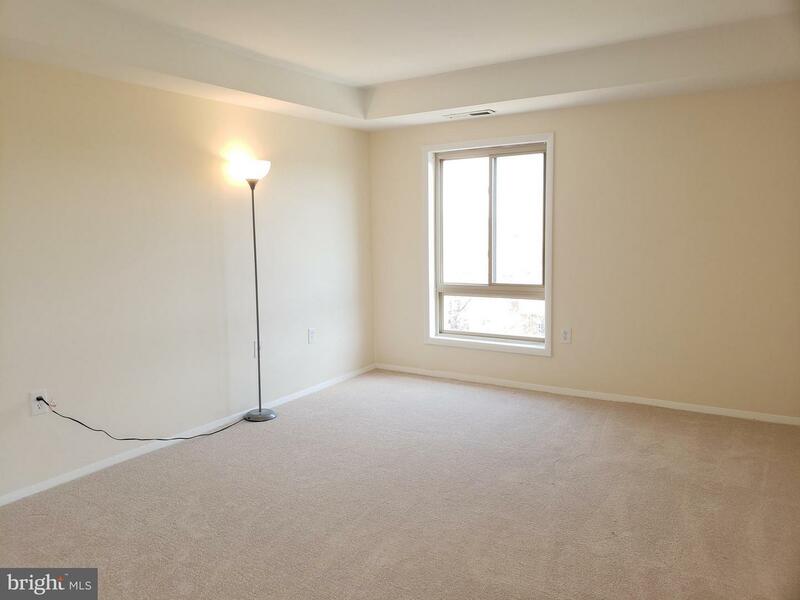 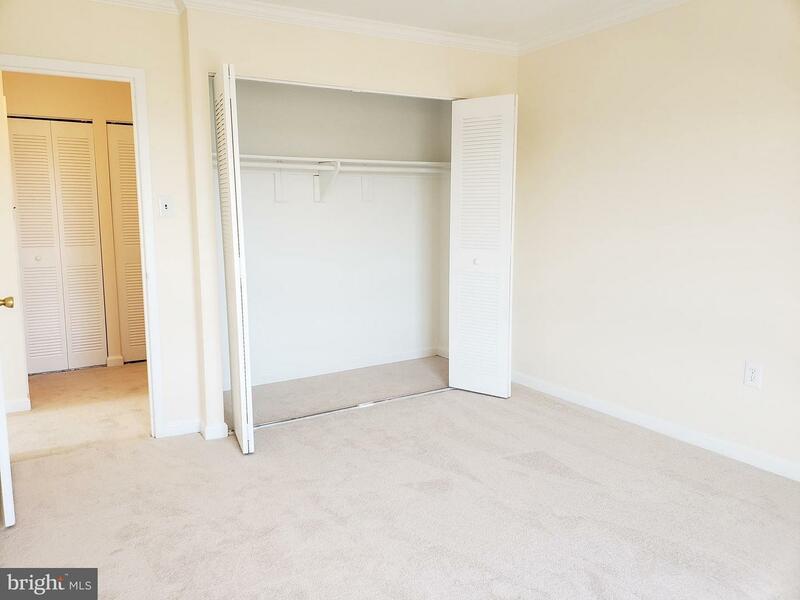 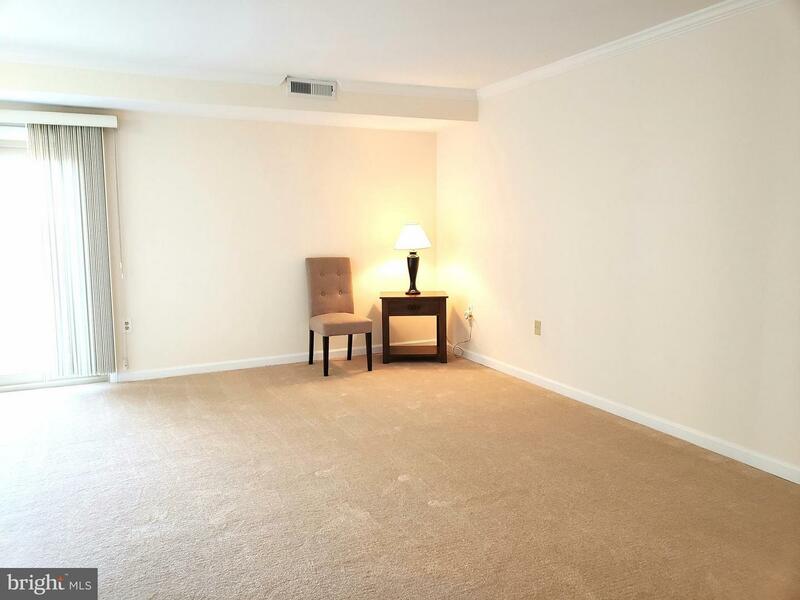 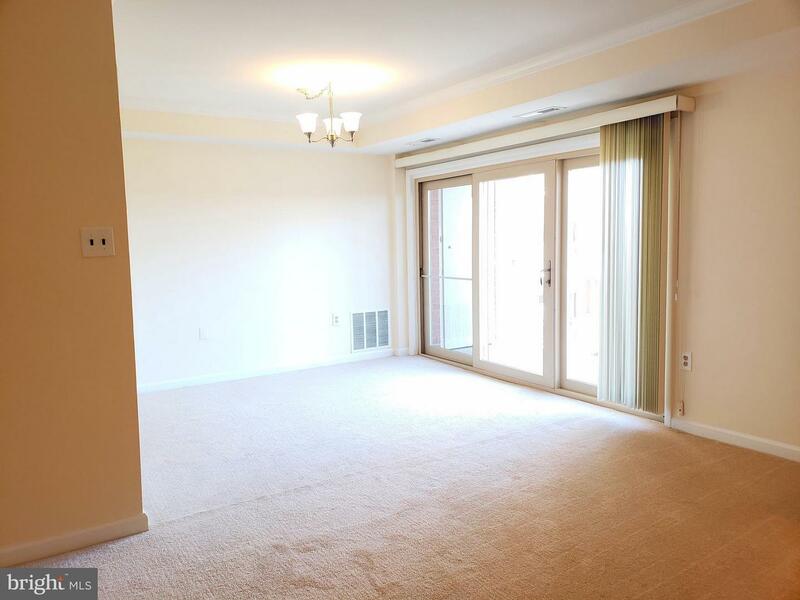 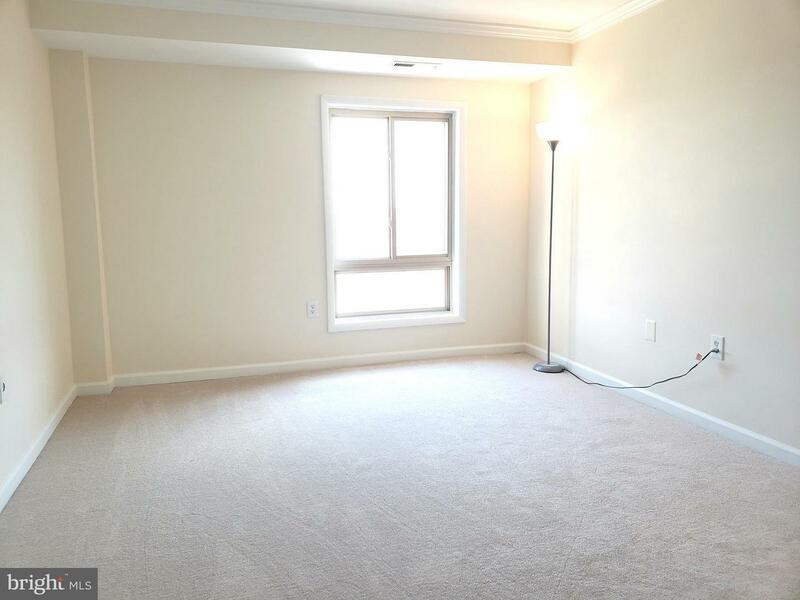 Large room sizes and huge walk-in-closet in master Bedroom. 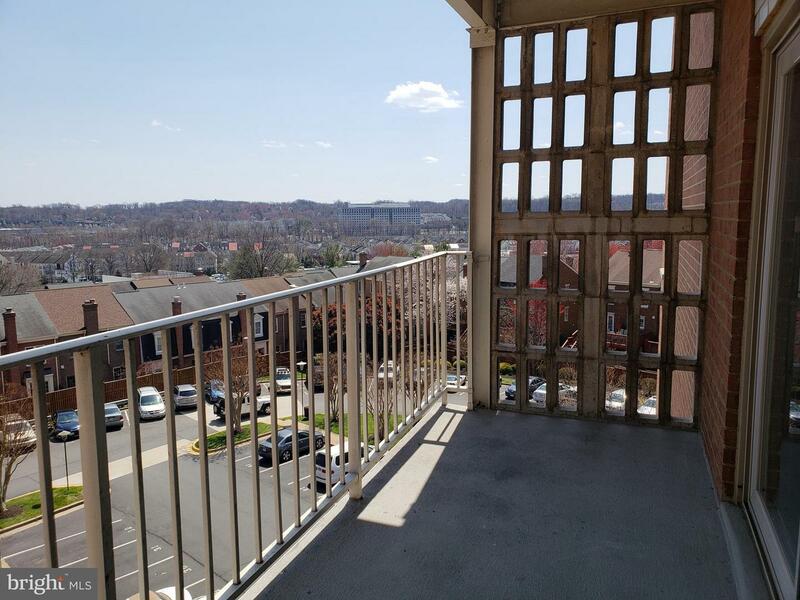 Large balcony off DR with amazing sweeping views. 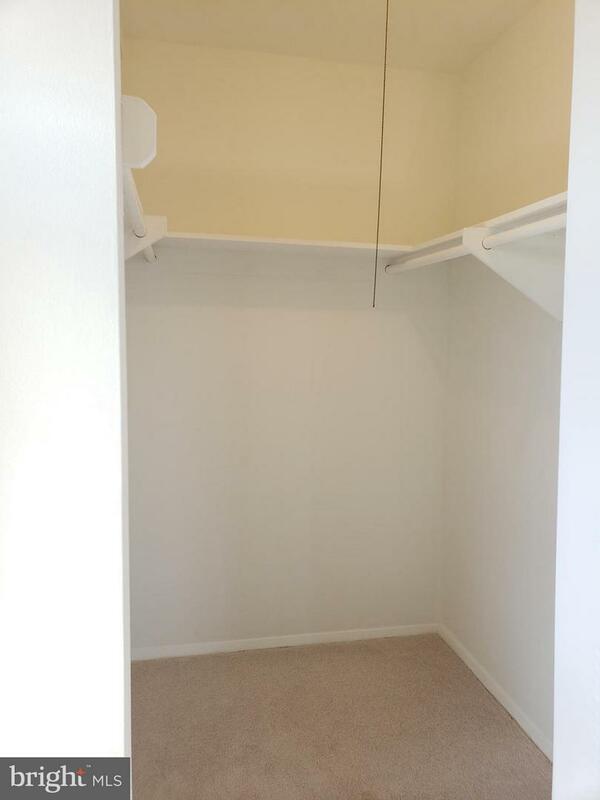 Tons of closet space in hallway and add'l storage available in building. 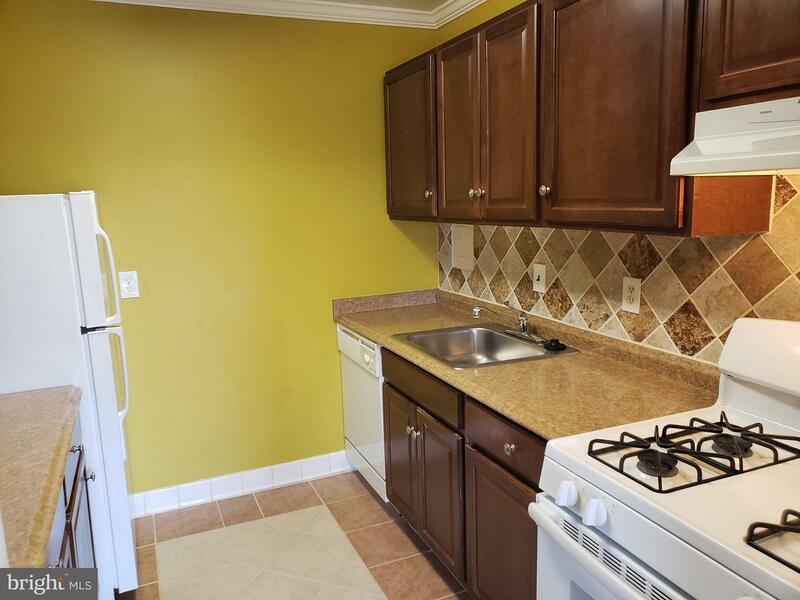 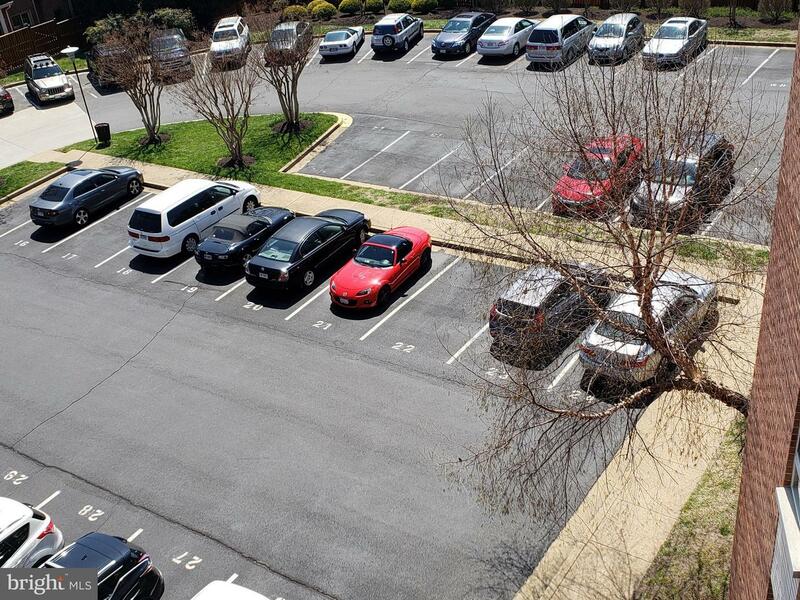 Includes 1 parking spot (#22) and unlimited guest parking on the street. 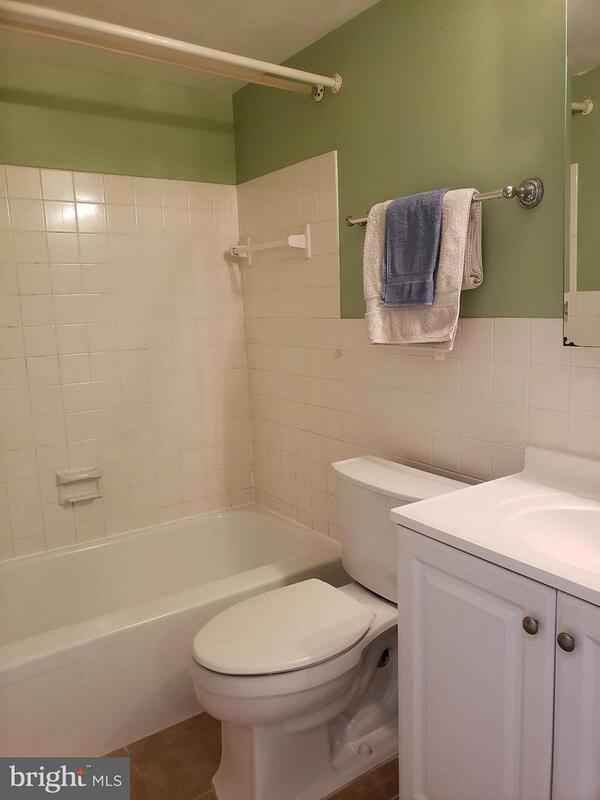 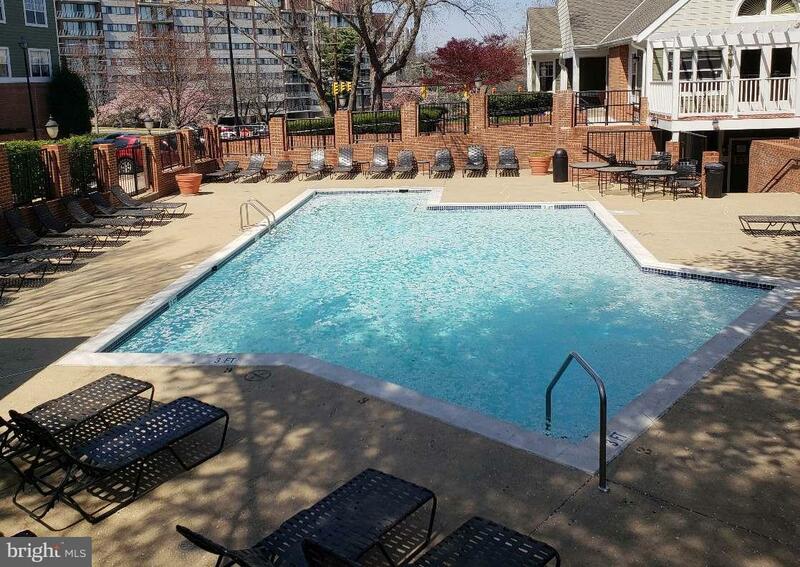 Condo fee includes all utilities & pool membership. 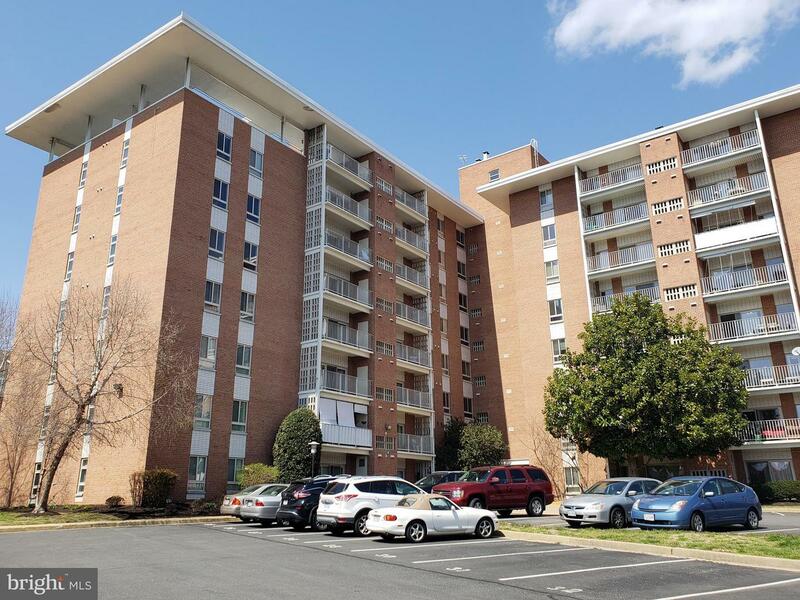 Listed by Erin J Donahue of Howard Brock Realty Company, Inc.